Because there are millions of reasons for us to feel completely overwhelmed, freaked out, lost for explanations and un-grounded with what’s happening in our personal and professional lives. Every single day we face moments (tons of them!) where we can tune in, pay better attention, connect with our ears and eyes in the moment and make decisions that are right for our vision of who we want to be in the world. We CAN live with a greater sense of balance and presence, even in the eye of the storm. We CAN learn to see more clearly what’s actually working and what indeed needs changing even when we’re tempted to scrap the whole thing. Now is the very best time (because really, nobody’s getting any younger) to start to relearn the skills you were born with. Things like – the power of observation, the gift of curiosity, the ability to connect to your emotions and physical sensations, and the openness to see old things as if they’re new. 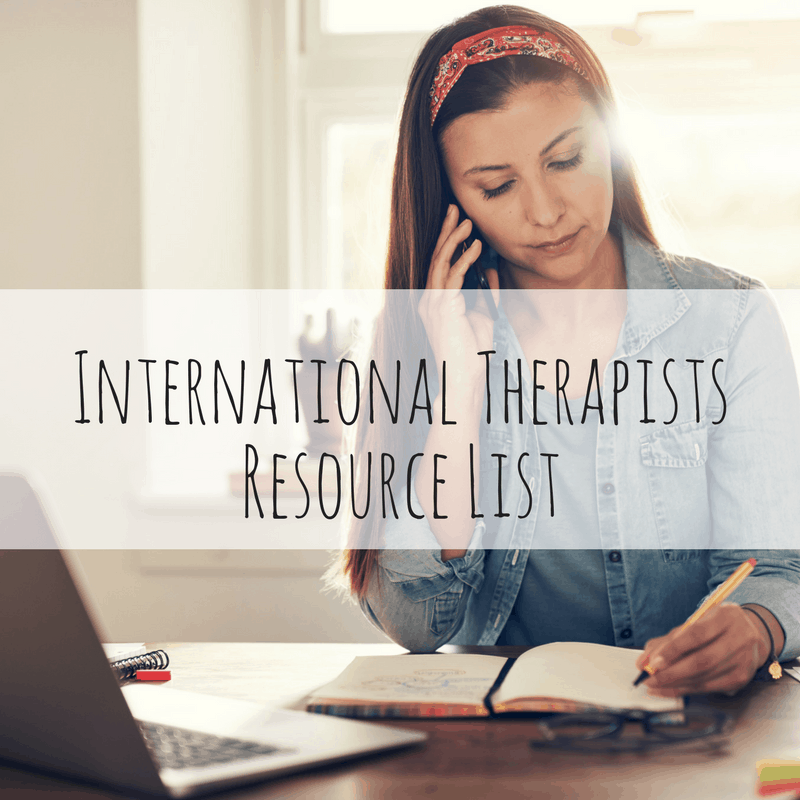 I know it sounds like a lot to learn in just three classes, but you’ll actually be amazed by how accessible and (okay, I’m just going to say it) life changing these skills can be. Everyday mindfulness practices that draw from the spiritual tradition of mindfulness meditation are incredibly helpful and accessible to anyone who’s open to learning them. What’s The Critical Moment Dialogue? 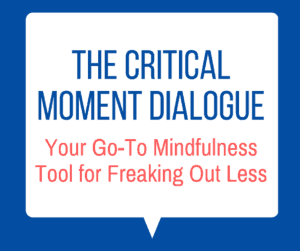 Apply the Critical Moment Dialogue to an array of life situations from challenging work environment, to parenting, from international transition to health issues. Better understand your own ingrained judgments and assumptions and how they relate to your decision making, state-of-mind and individual perspective. Be able to notice and name your emotions and physical sensations and access the information they offer in the moment. Learn how to cultivate moments of stillness in the eye of the storm. Have a greater degree of comfort with ambiguity and uncertainty. Be able to find new and creative solutions to everyday challenges. 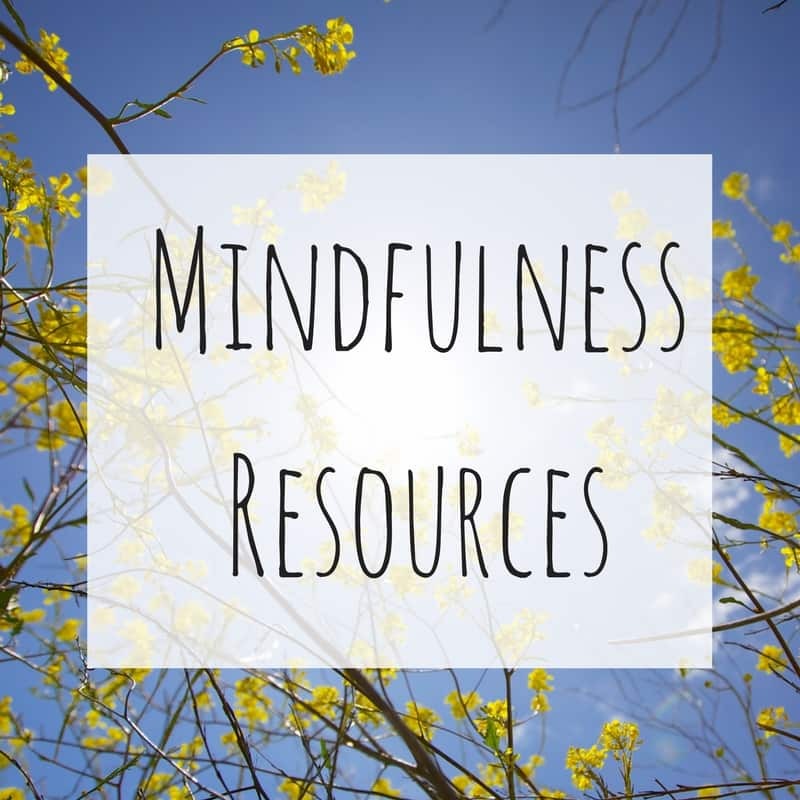 Learn more about my take on mindfulness here or check out my Facebook Live video series, What Does it Take to Practice Mindfulness? here. If you’re interested in offering this program to your organization, school or group – please email me for more information. Program Fee: $300 USD per participant. 5 participant minimum, 10 participant maximum.